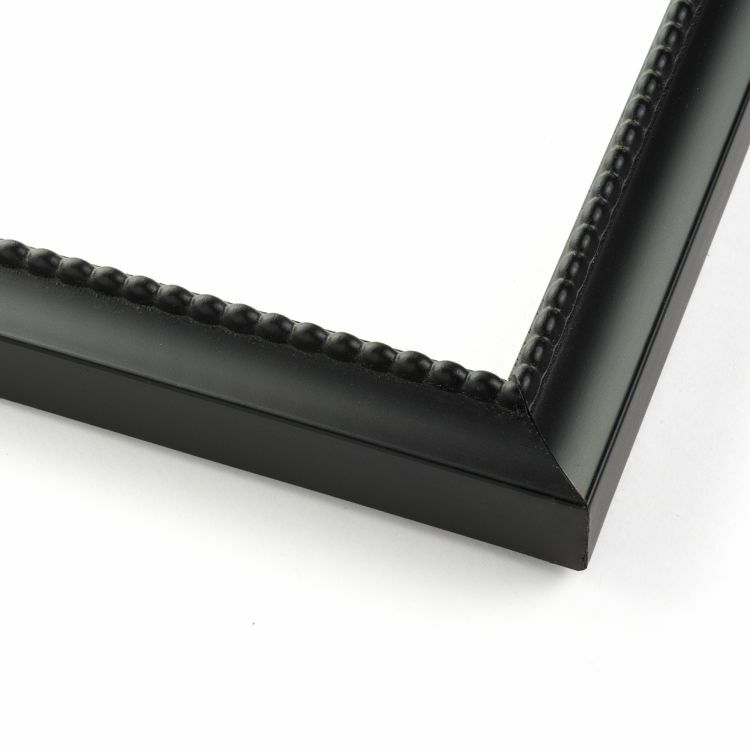 When it comes to your home or office décor, you can never have too many black picture frames. 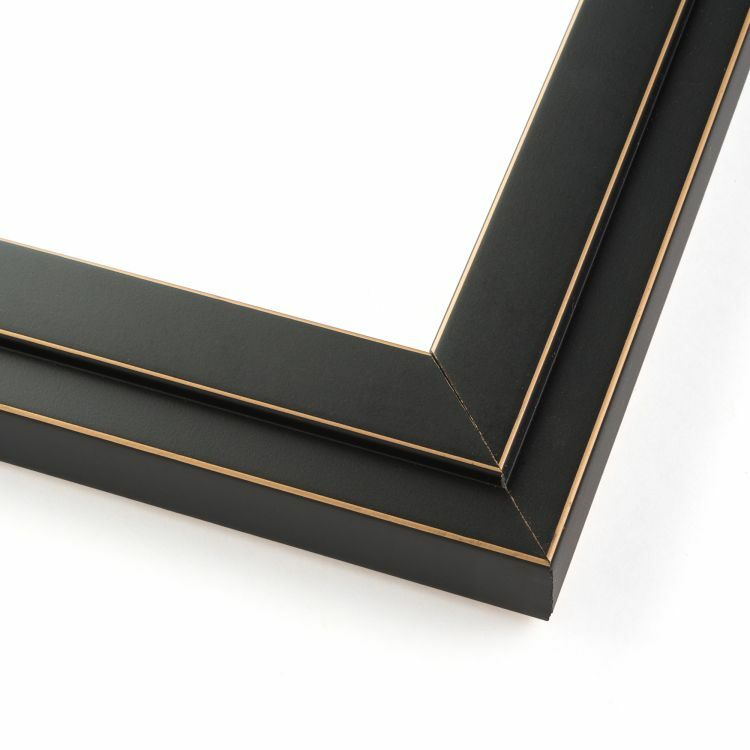 Black goes with everything so you know you'll have no problem coordinating our frames with your existing decorations to showcase your favorite family photos, art prints, or documents. 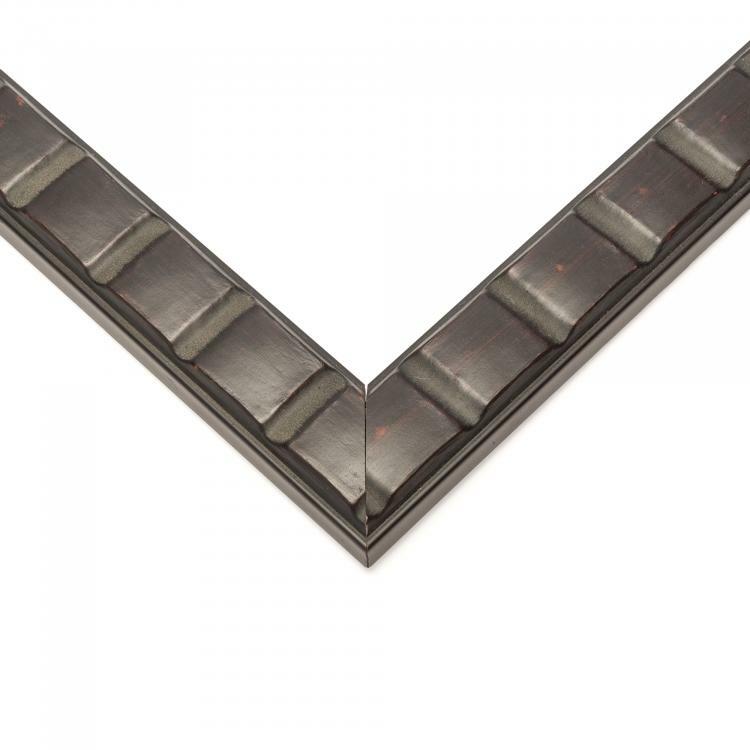 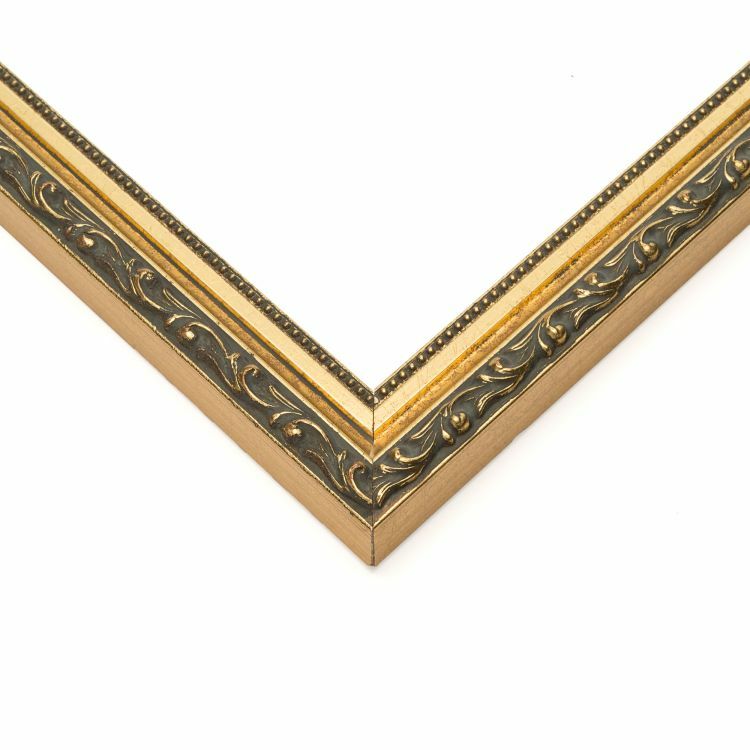 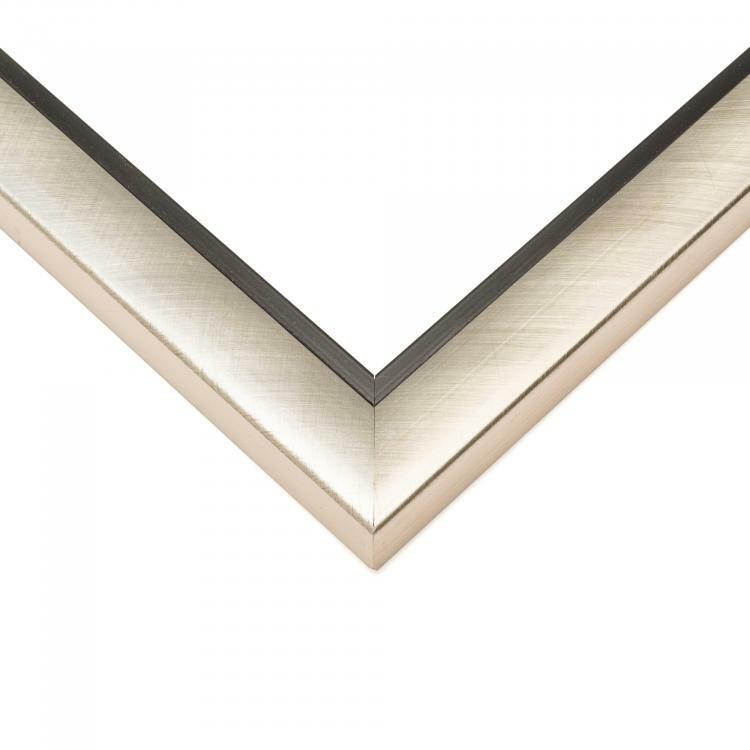 Our handcrafted picture frames feature a wide range of moulding styles. 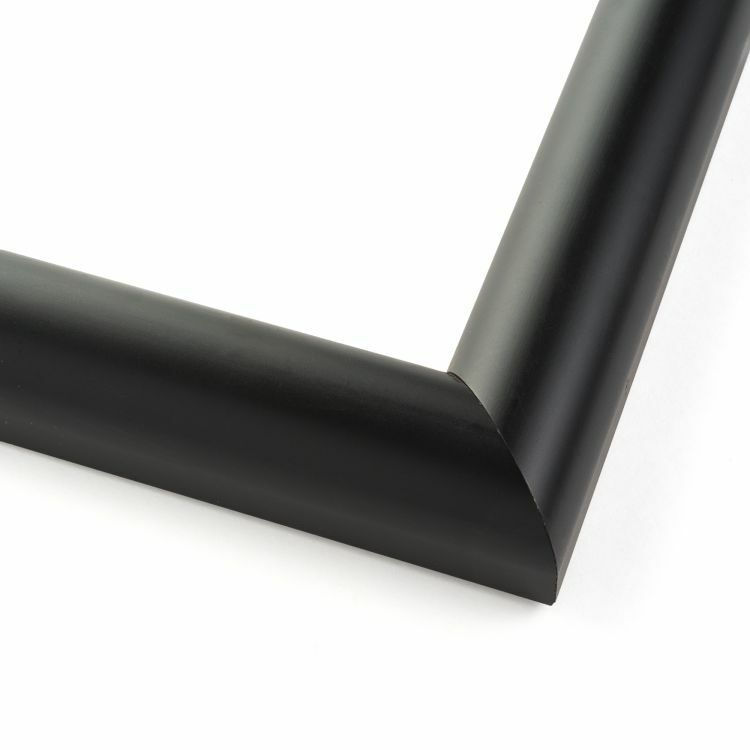 From Scandinavian minimalism to ornate, our selection can't be beaten. 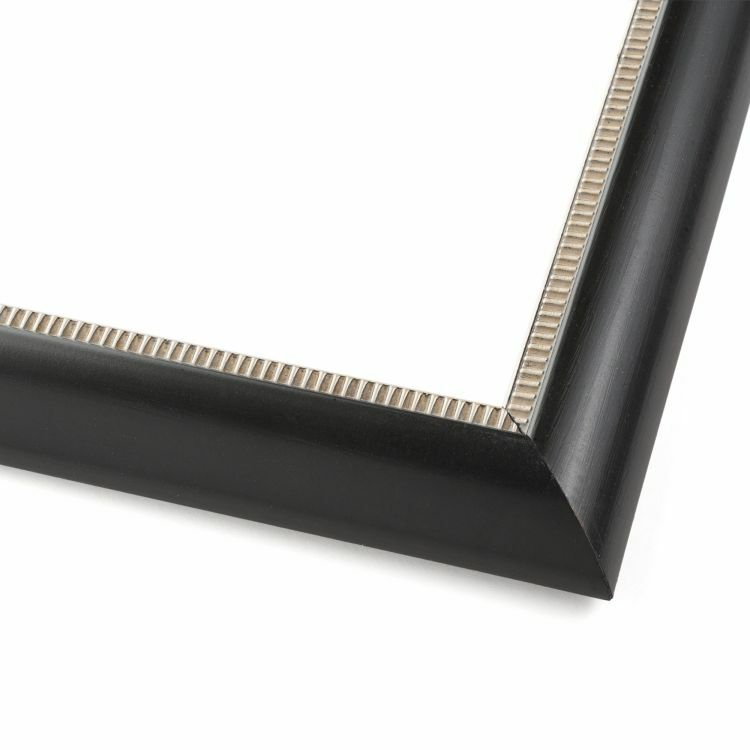 These black custom picture frames are sleek and add an air of sophistication to any space. 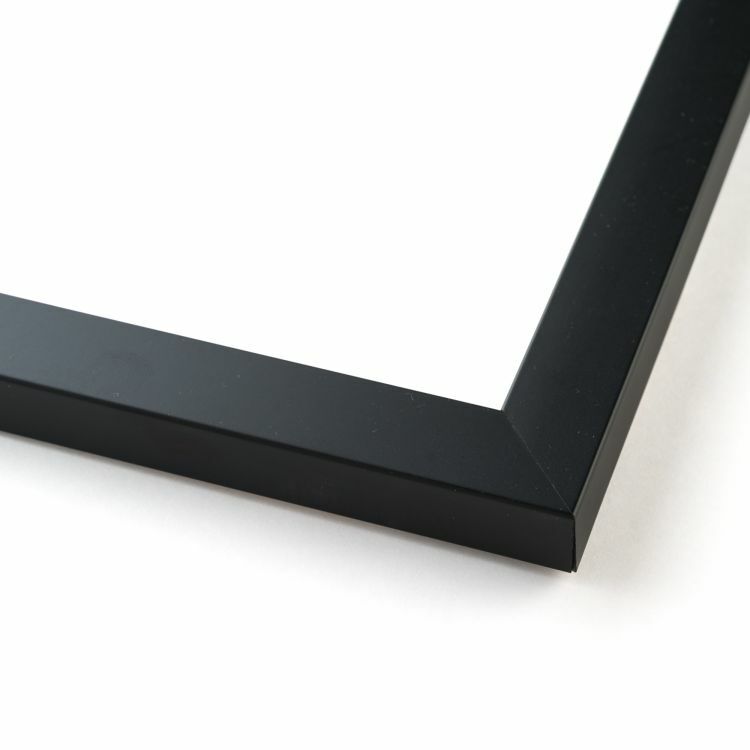 Look no further for the perfect picture frames, built to fit your needs, for around your home, office, or gallery. 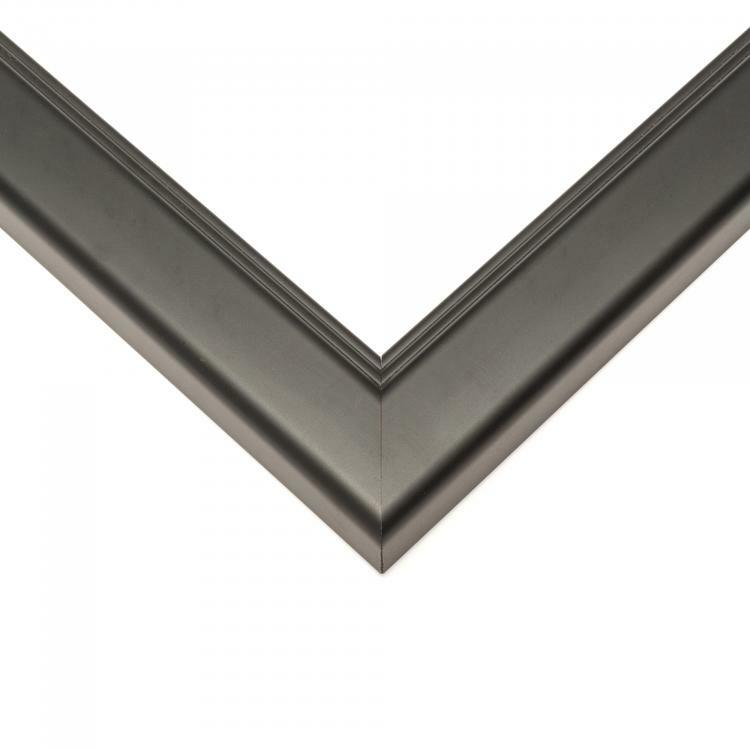 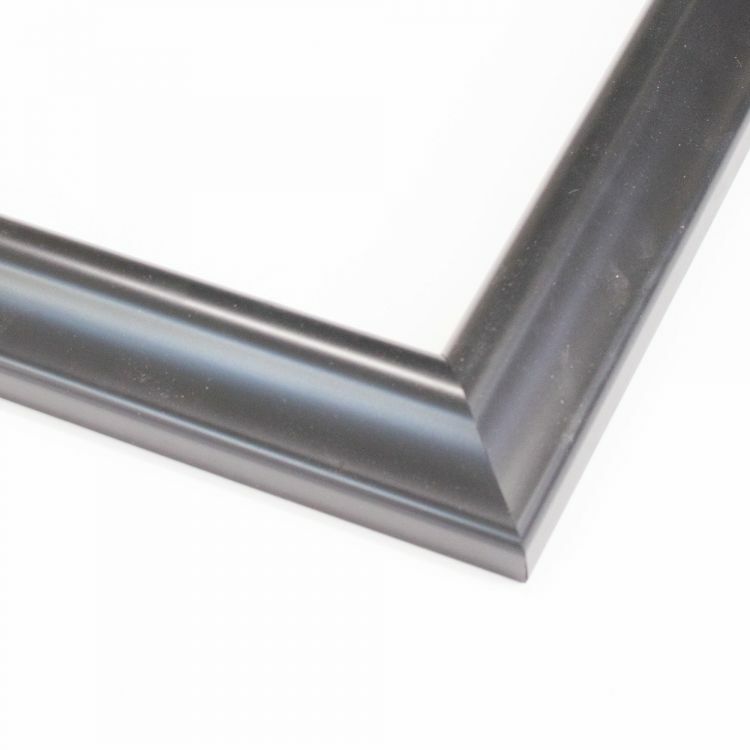 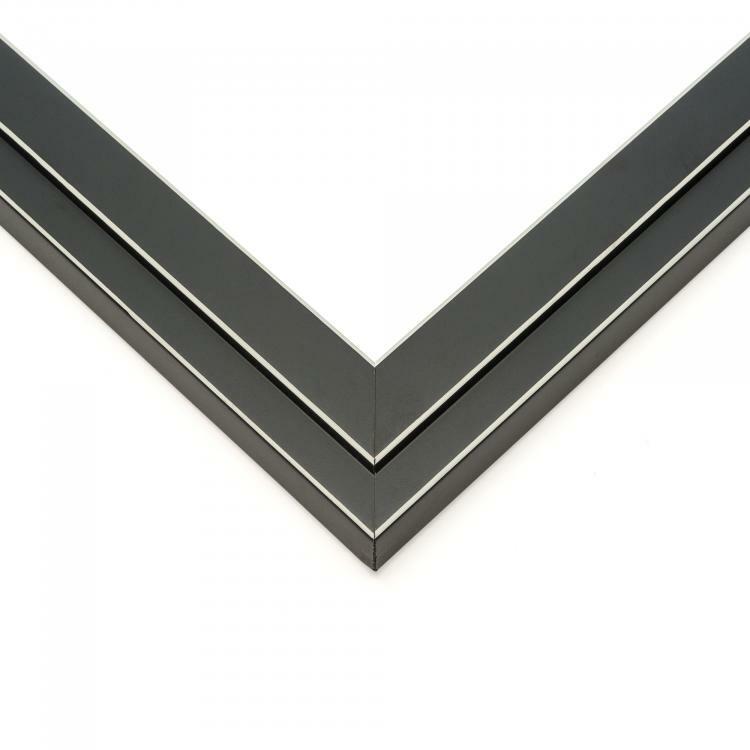 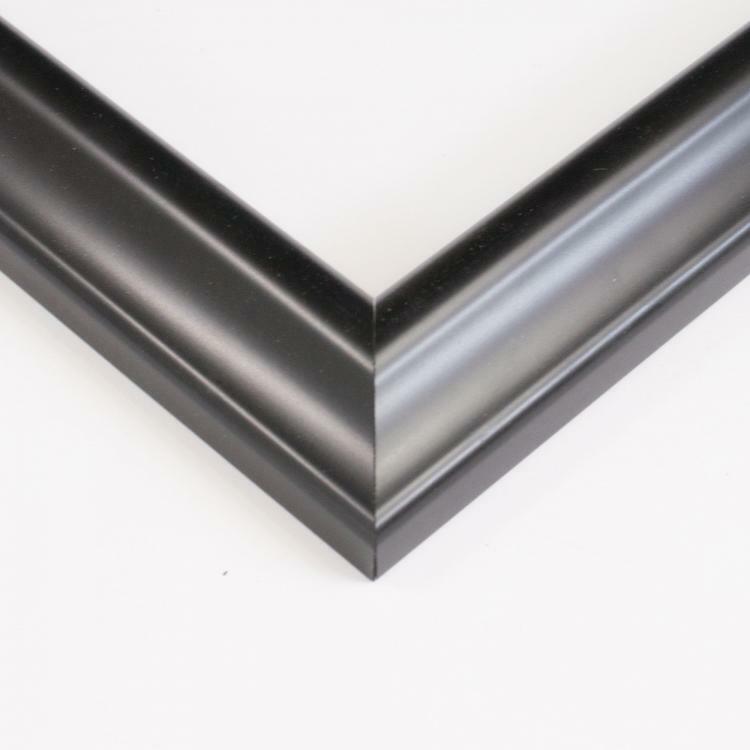 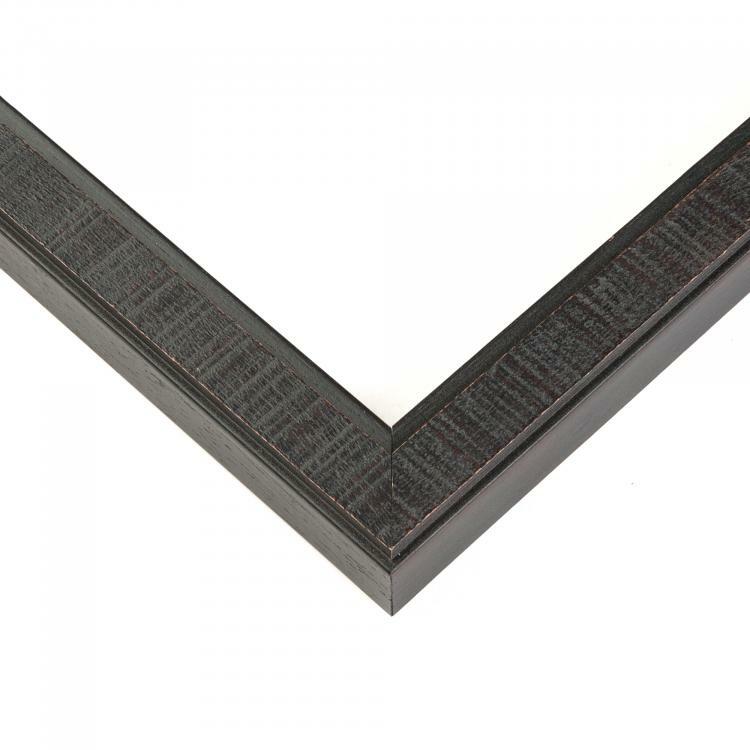 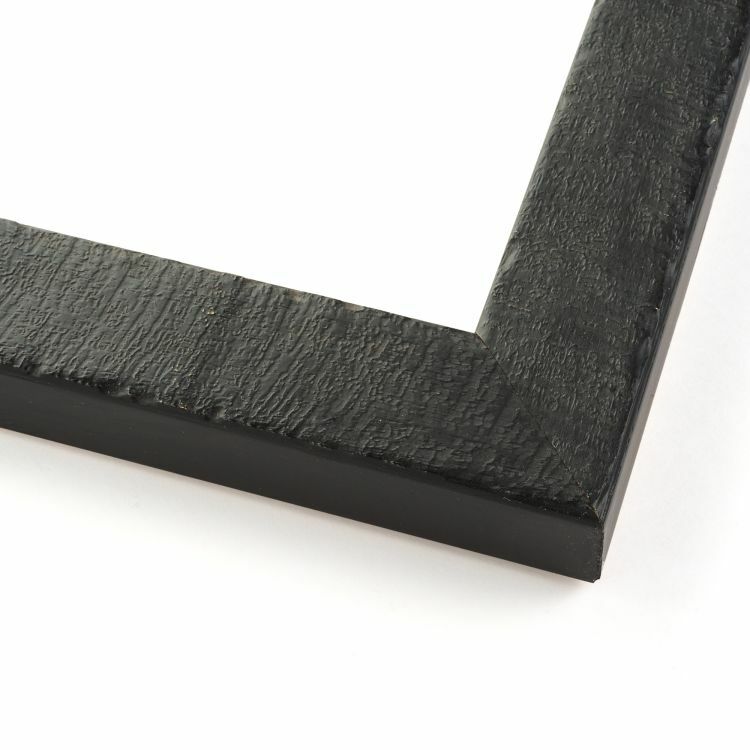 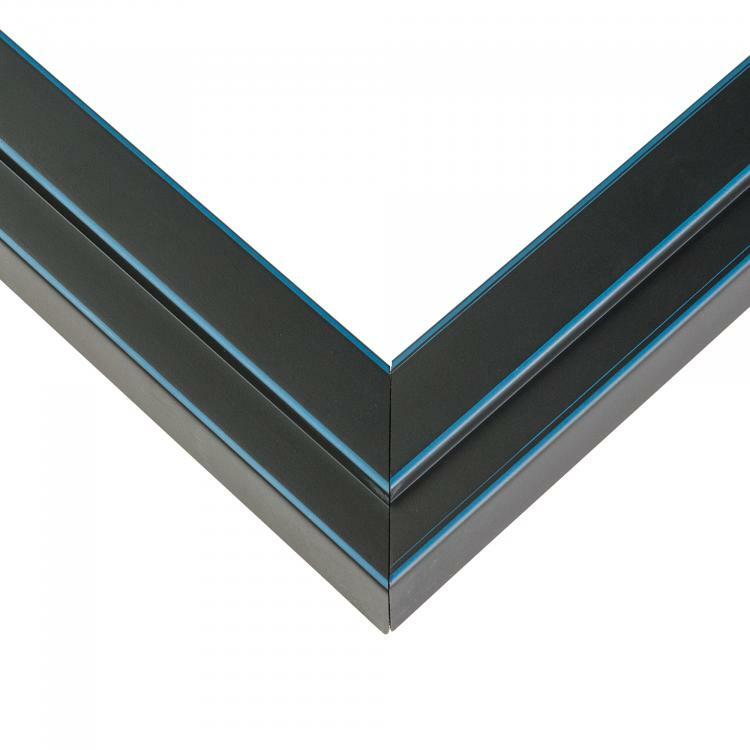 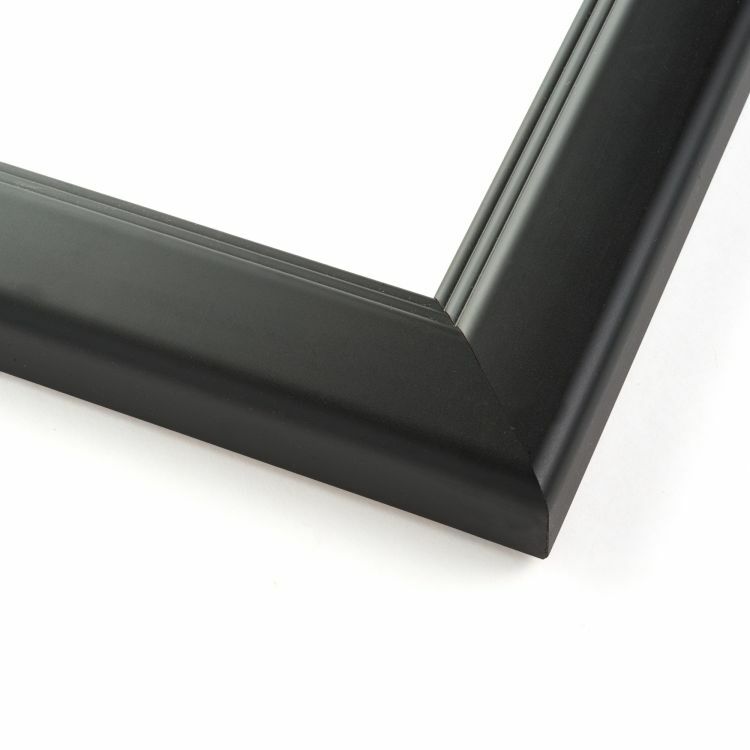 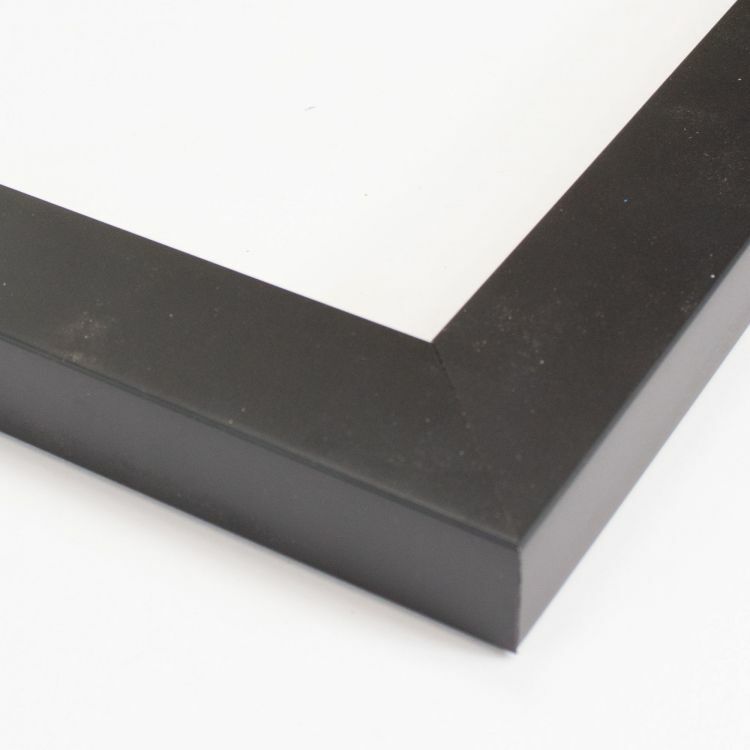 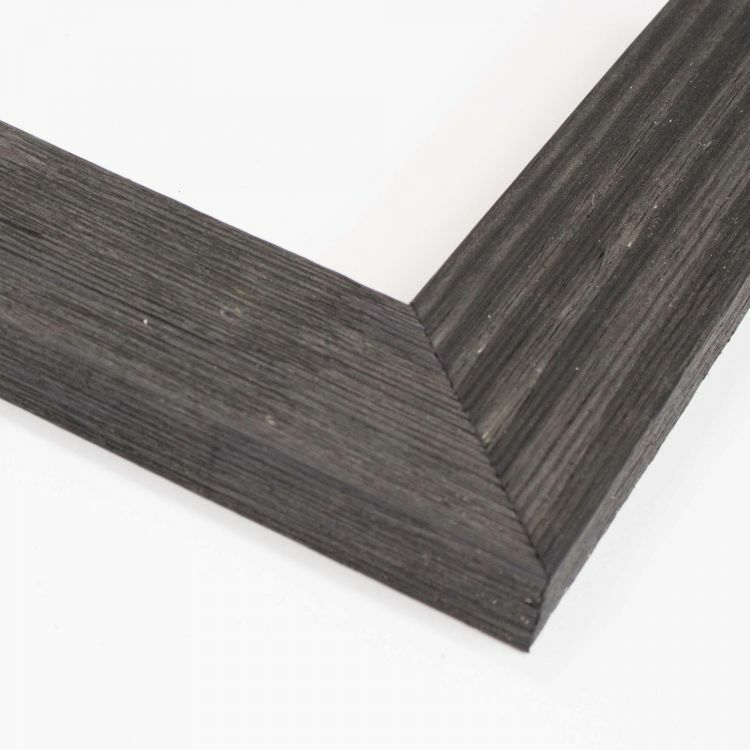 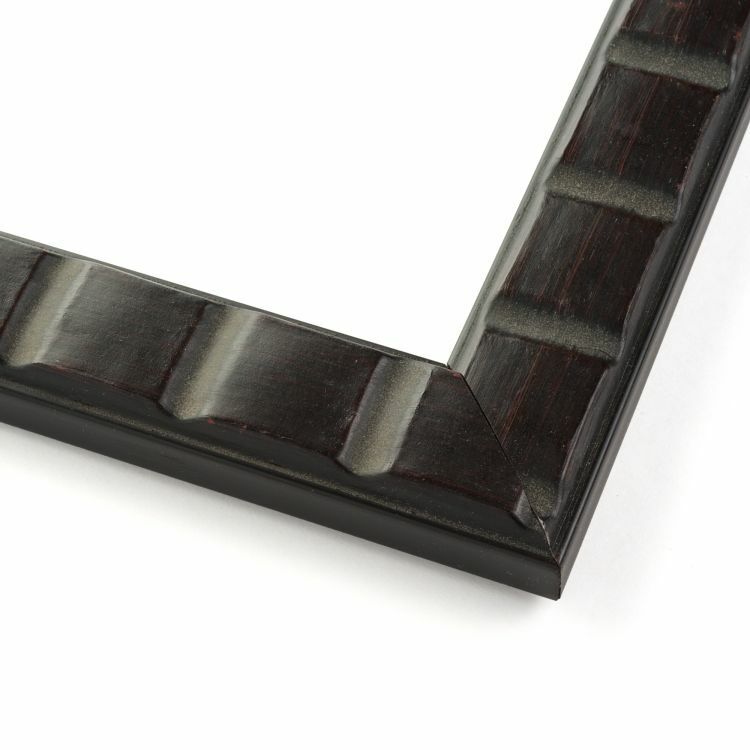 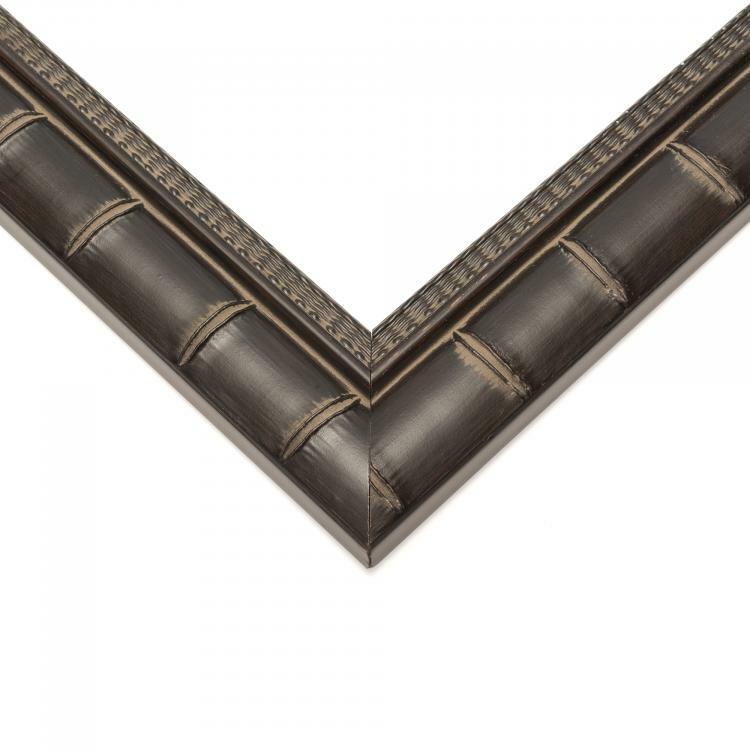 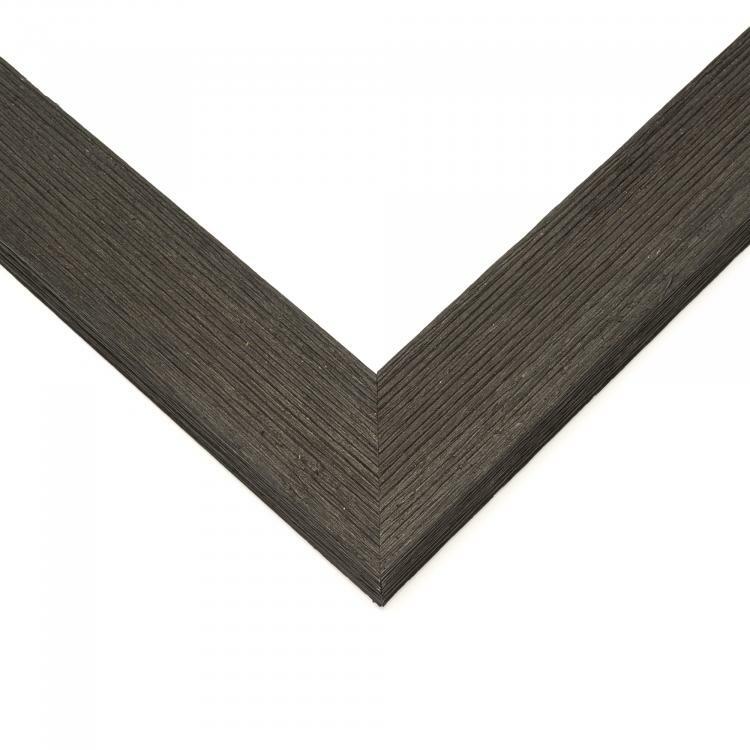 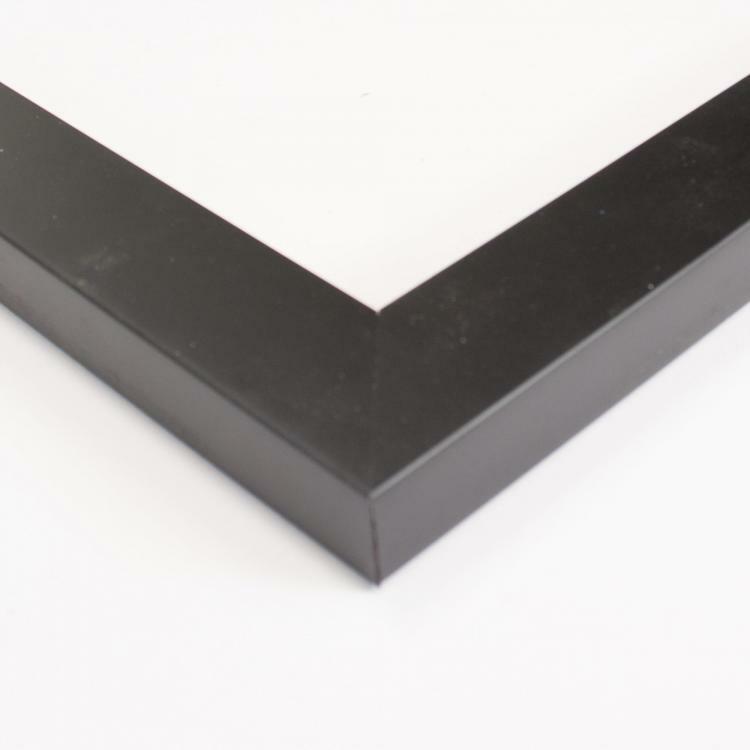 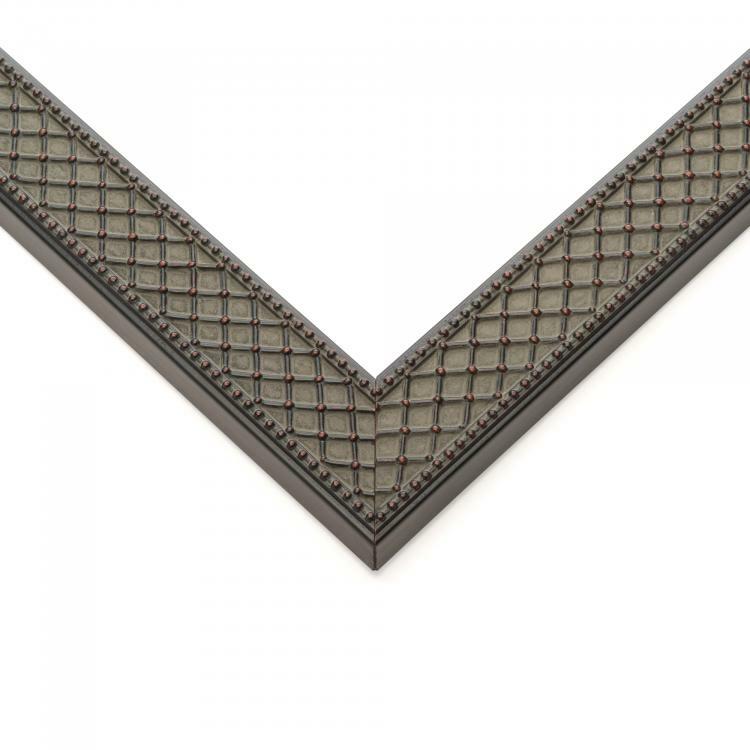 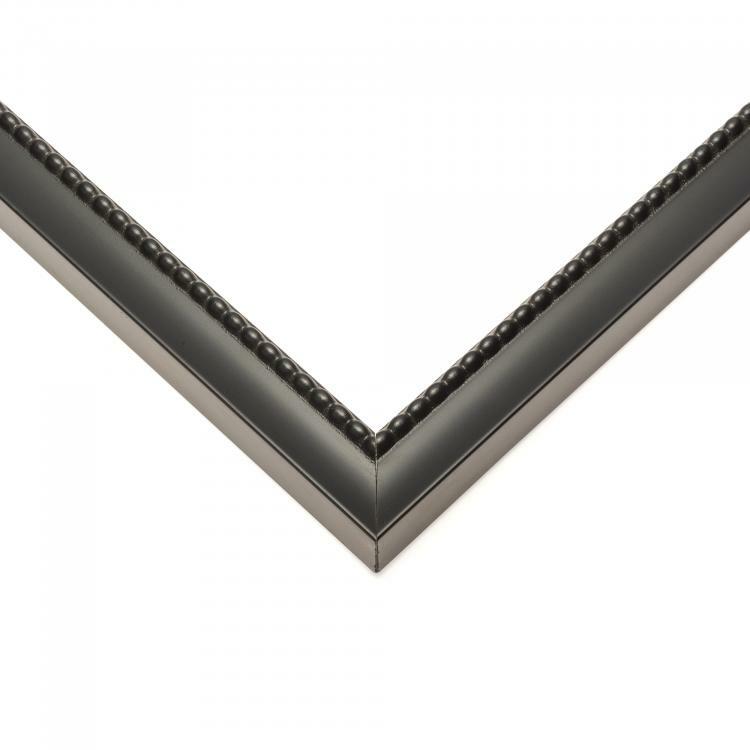 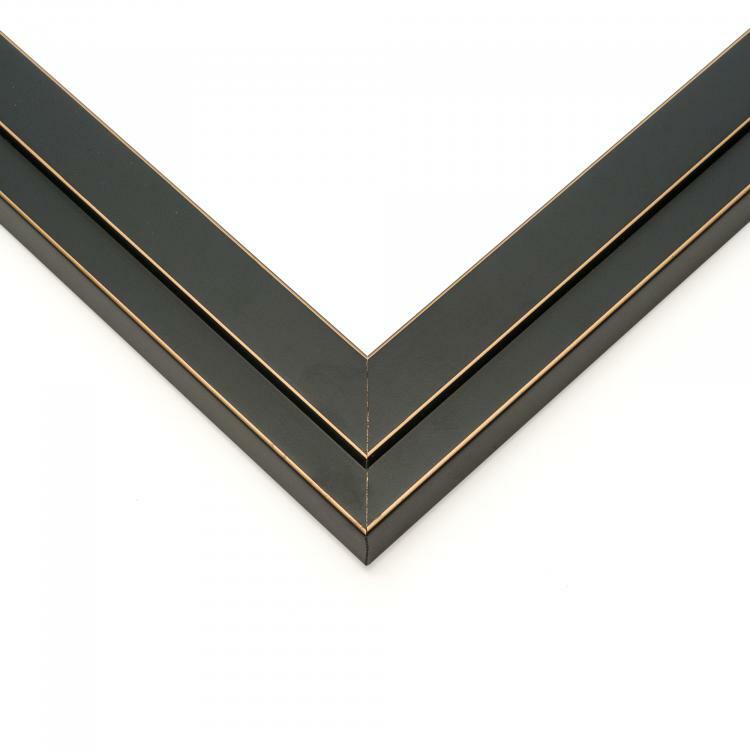 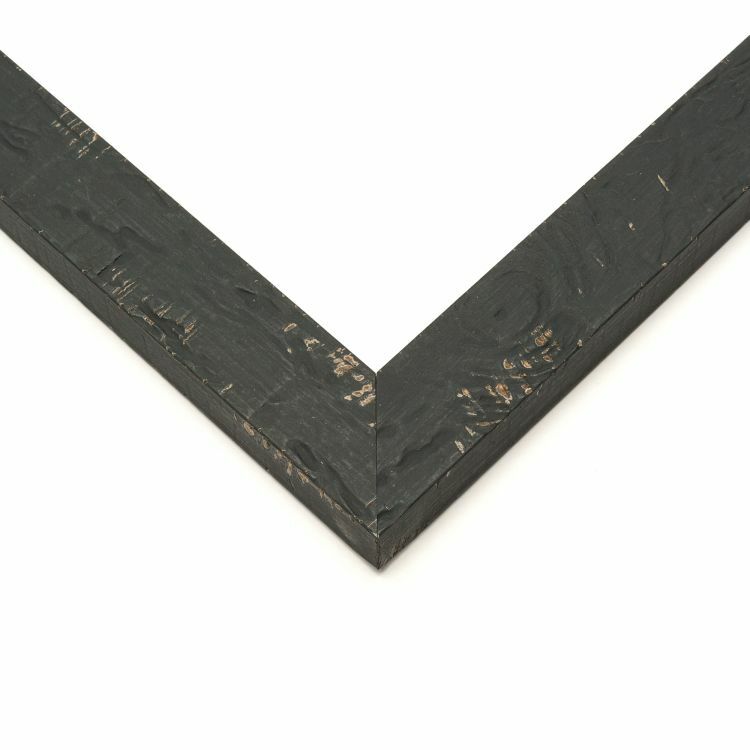 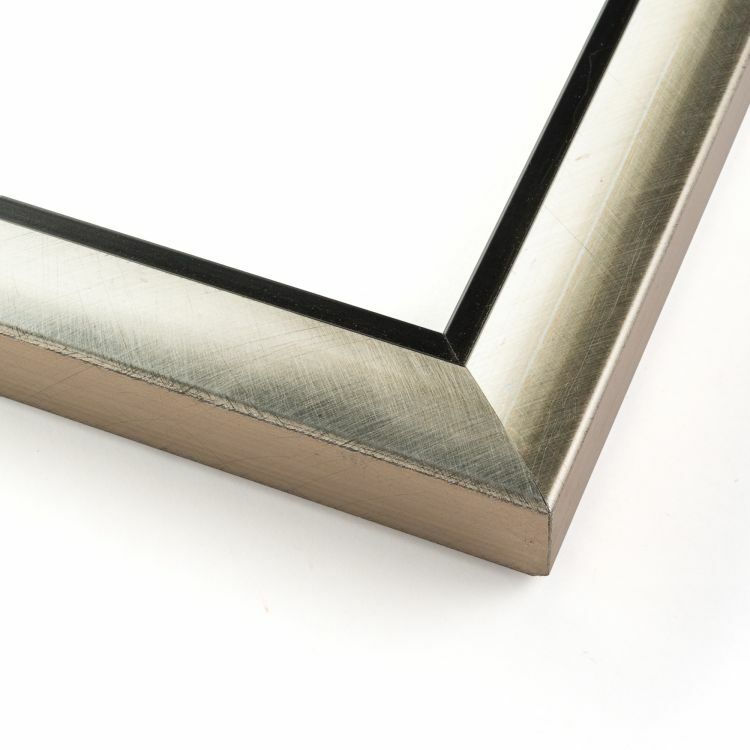 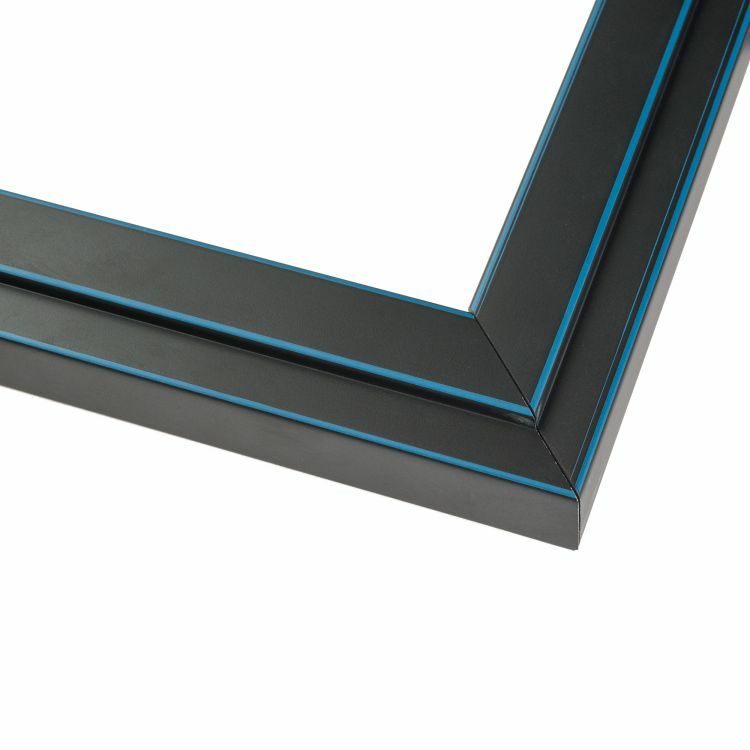 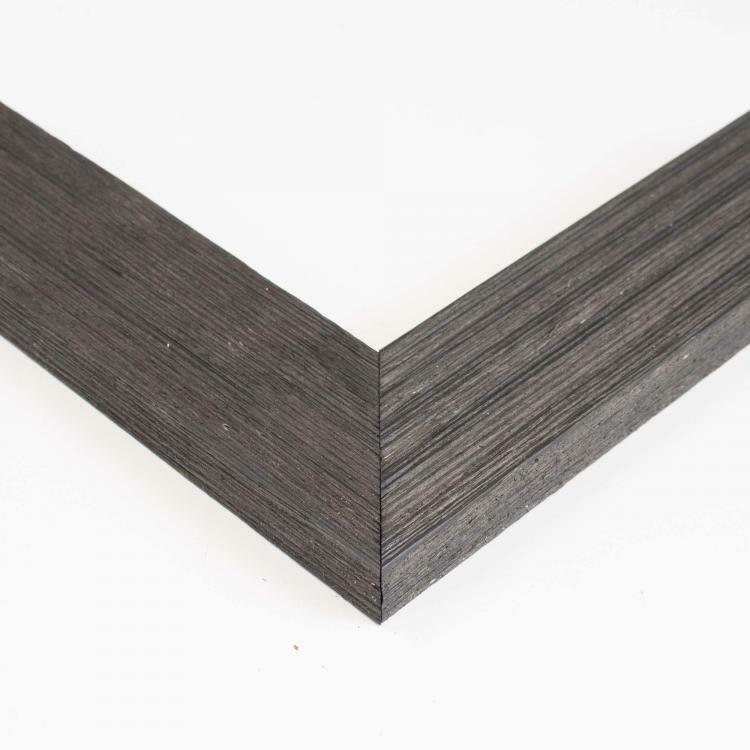 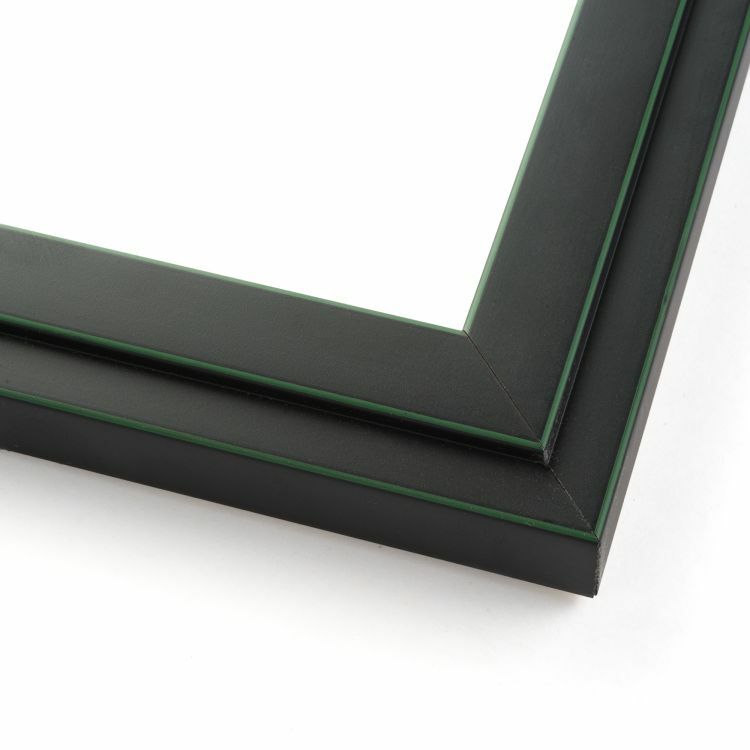 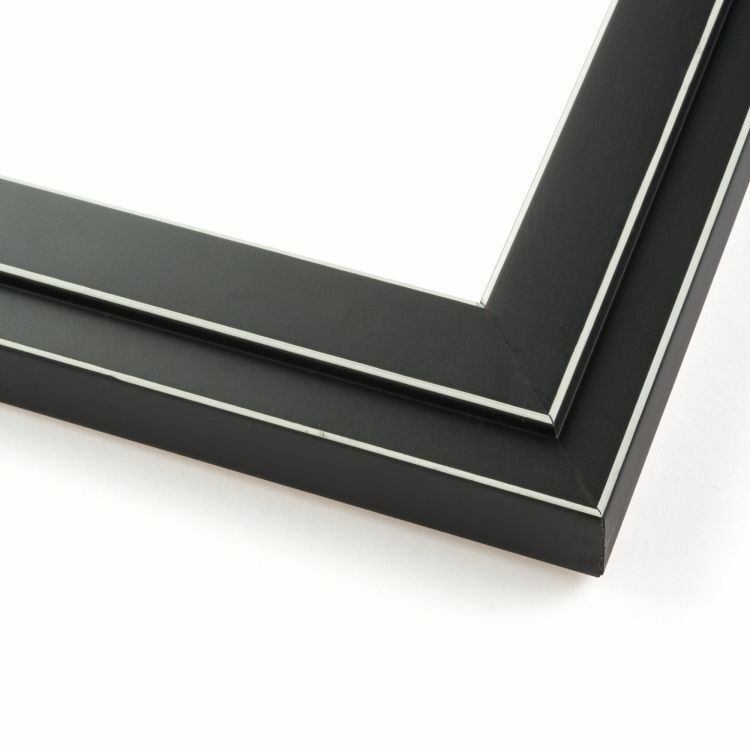 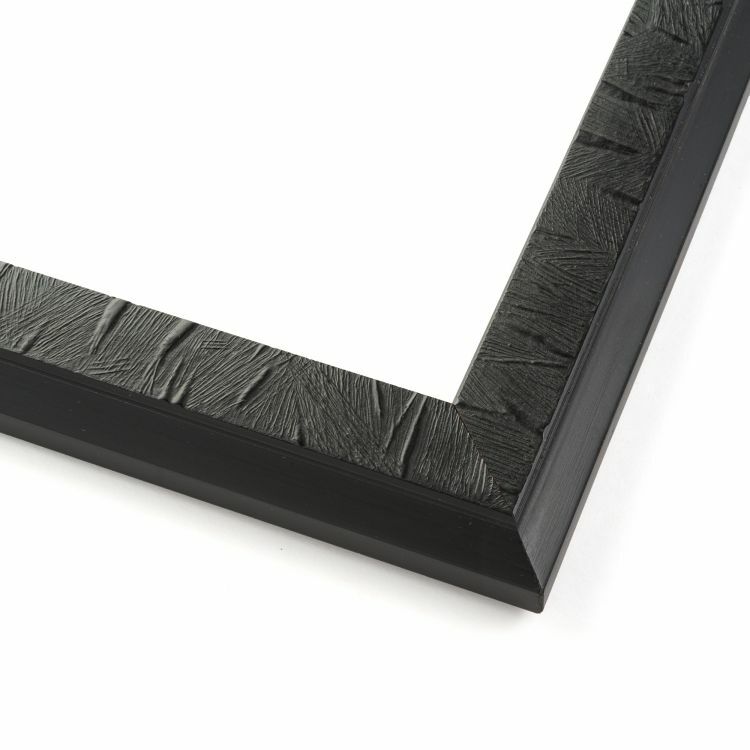 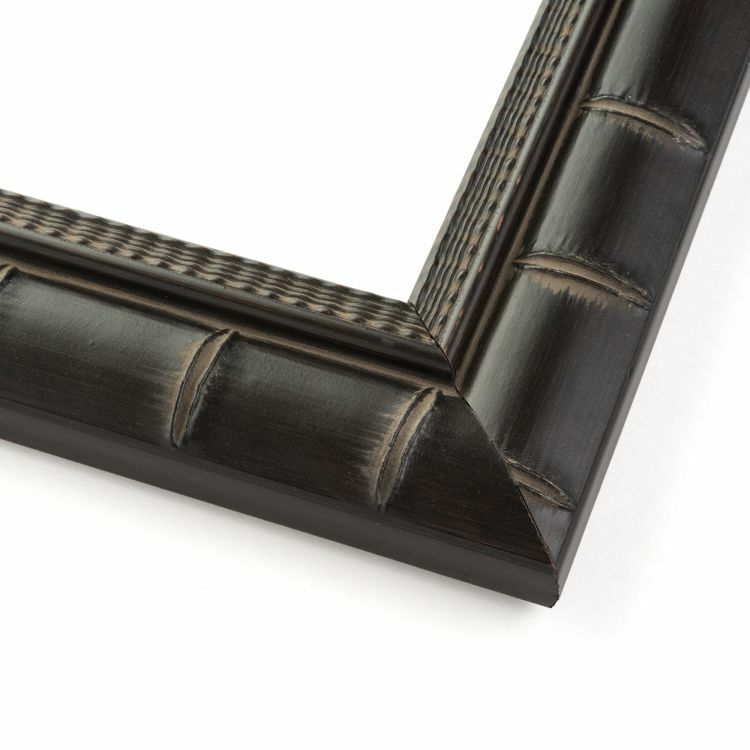 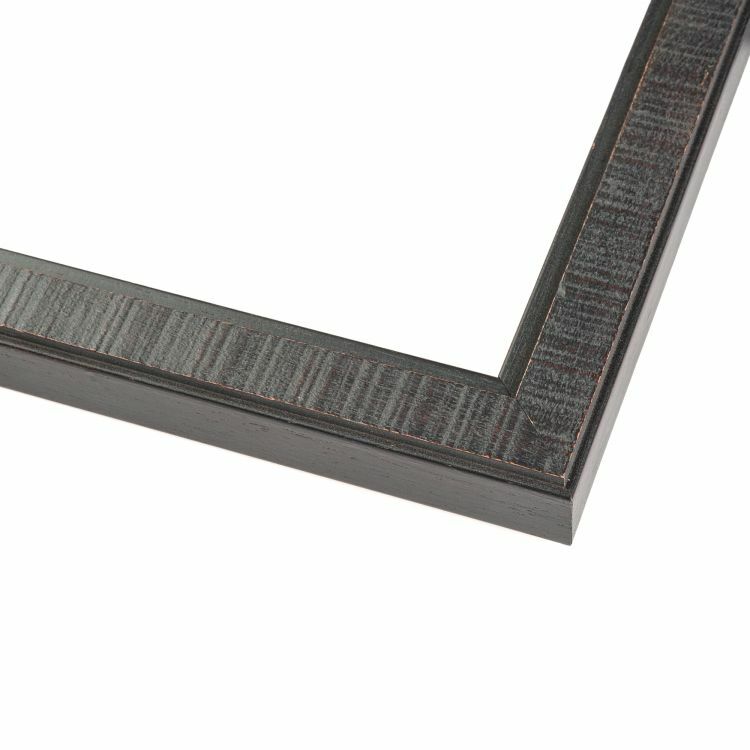 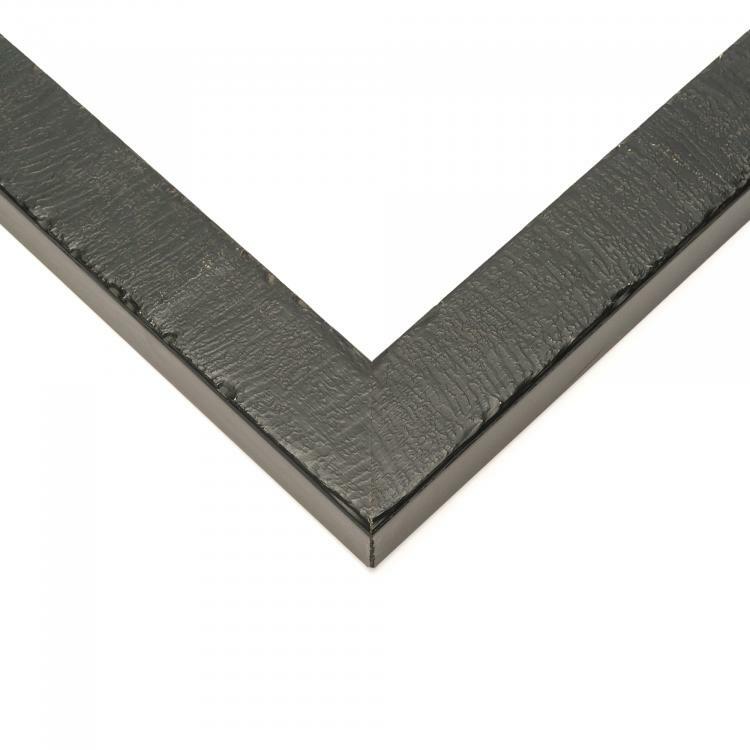 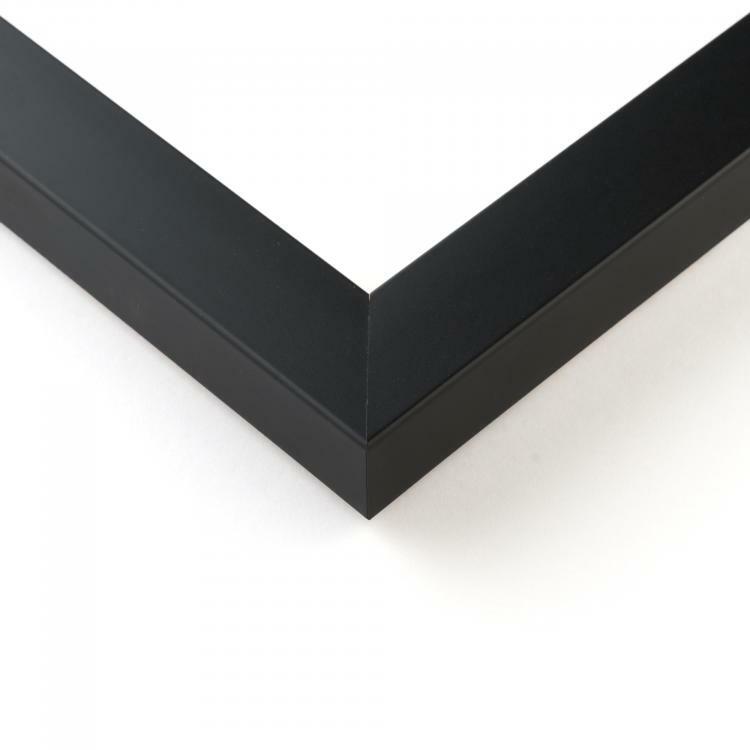 Our black picture frames will add those finishing touches with ease.